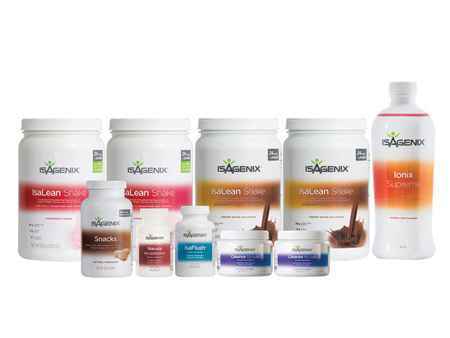 Isagenix President's Pak - Buy Wholesale & Save $195! What is the Weight Loss Premium Pack? The best possible pack for a complete weight-loss and detox solution! The Isagenix Weight Loss Premium Pack promotes healthy weight loss while boosting overall health; and it contains an assortment of products large enough to share with family and friends. The Weight Loss Premium Pack has also been bolstered with nourishing whole-body nutritional products that assist your body with nutritional cleansing. 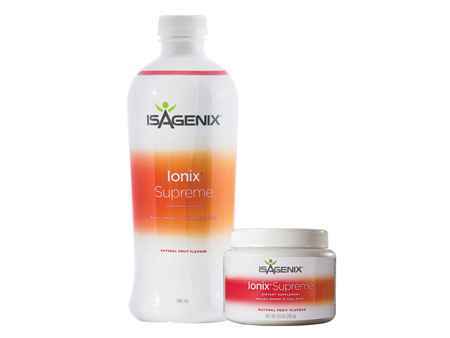 Weight loss, improved energy and increased mental clarity is the result of such nutritional cleansing. Share some of these exclusive products with others in order to strengthen and boost your business. Sign up just two people in one week on the Isagenix Weight Loss Premium Pack – and you’ll earn a minimum of $420 in commission! Watch the video below to find out more. 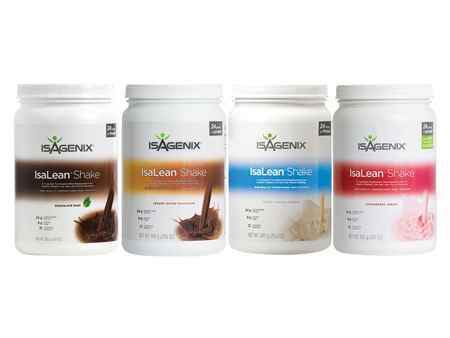 How Do I Buy the Isagenix Weight Loss Premium Pack? RECOMMENDED: Sign up and Save ($563.20 + Free Signup) — This is the cheapest and most popular option. At the end of checkout you will be asked to enter your autoship order, which is the order you will receive in 30 days time. You can cancel this at ANY time! Preferred Customer ($596.20 + $50 Signup) — Get cheaper than retail prices; without signing up to an autoship account. Full Retail ($759.00) — If you just wish to purchase one-off and/or not sign up for an Isagenix account, purchase at full retail prices. 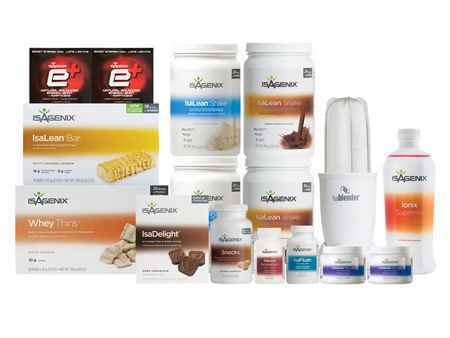 All Isagenix products and packs are covered by a 30 day money back guarantee. Should you not get the results you desire, Isagenix will refund you! 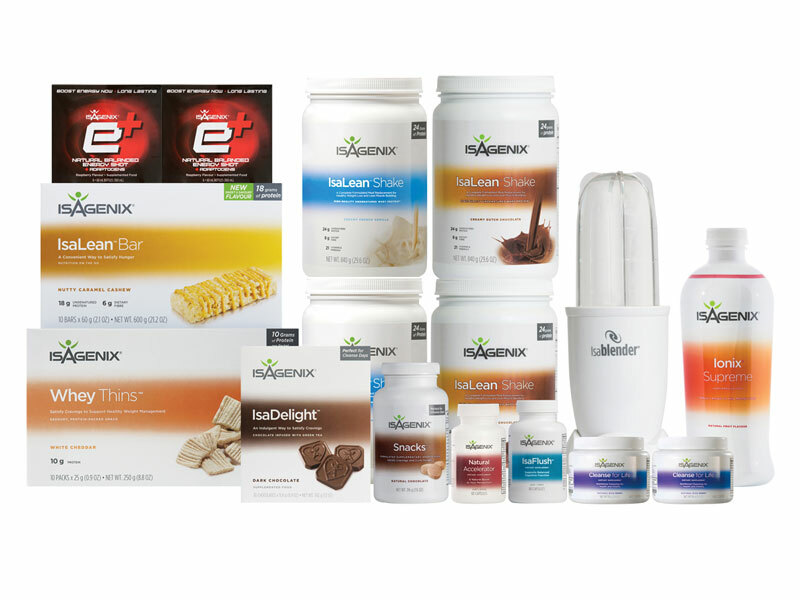 Do You Want More Information About the Isagenix Weight Loss Premium Pack?